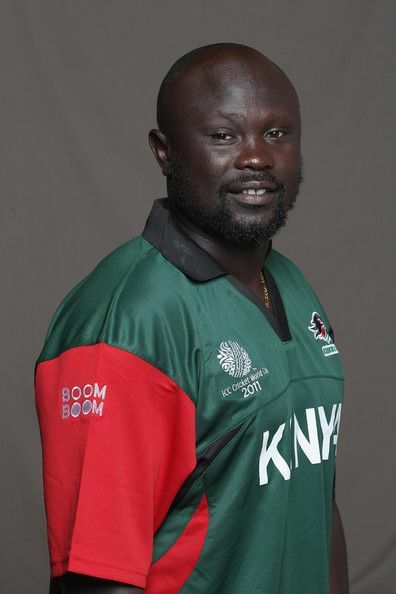 Thomas Odoyo Migai (born 12 May 1978 in Nairobi) is a Kenyan cricketer. He is a right-handed batsman and a right-handed medium-fast bowler. Odoyo went to city primary school Then City High School, Nairobi. He was a ball boy at Gymkhana as a kid but once they let him play he never stopped amazing the officials and eventually fans. He played a great role in making cricket popular in Kenya. Having represented Kenya in the 1996 World Cup, Odoyos performances have since been critical to the team. 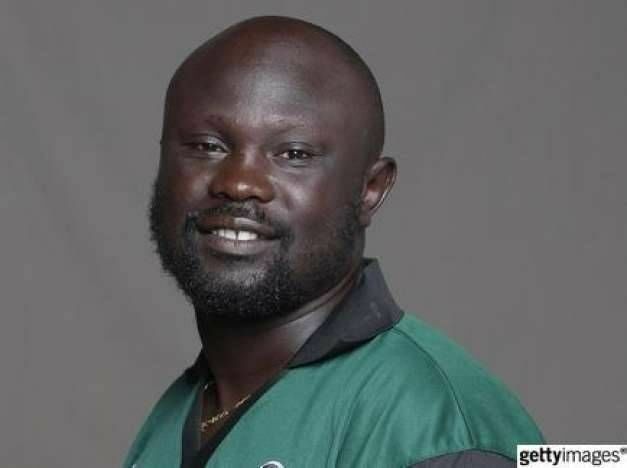 His powerful batting throughout the middle-order and his seam bowling has led to Kenyan commentators labelling him the "Black Botham". 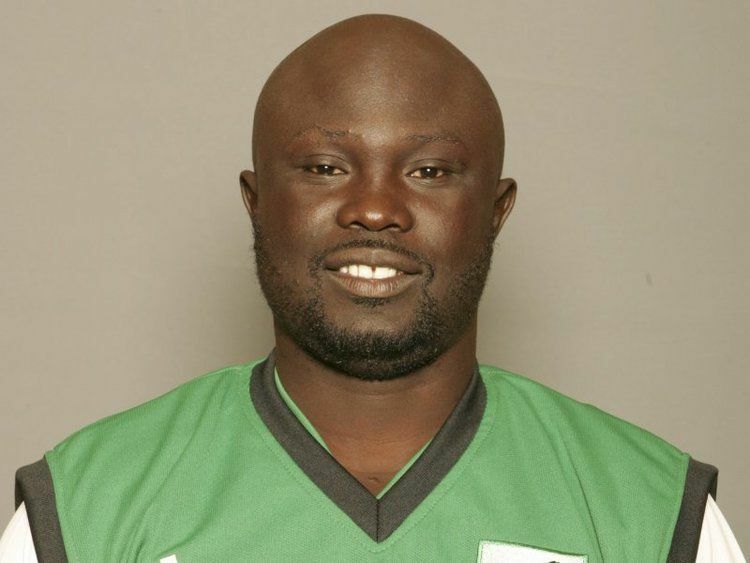 Odoyo has since formed a bowling partnership with Martin Suji, and in 1997–98 set a then-world record One Day International seventh-wicket stand of 119 with Sujis brother Tony.